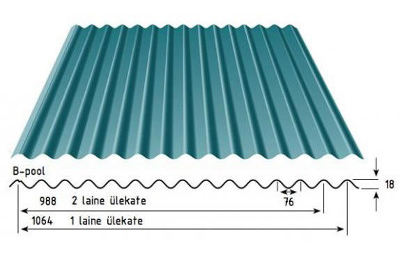 Royal Mabati is 0.25mm Thick - this is the difference! 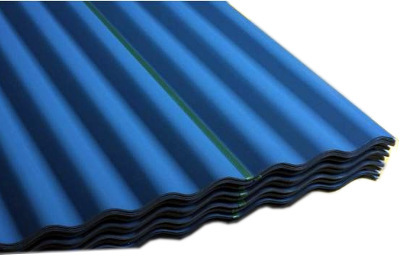 A tough lightweight corrugated roofing material manufactured from bitumen saturated organic fibres available in four aesthetically pleasing colours: blue, black, red, green and brown. 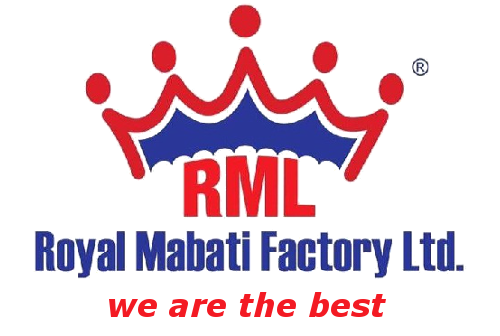 *Royal Mabati MUST be fixed and maintained in accordance with the manufacturer's instructions for the warranty to remain valid. 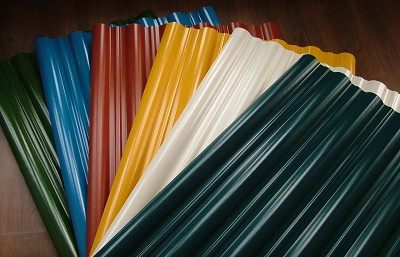 Re-erections or consequential damage costs are not included.